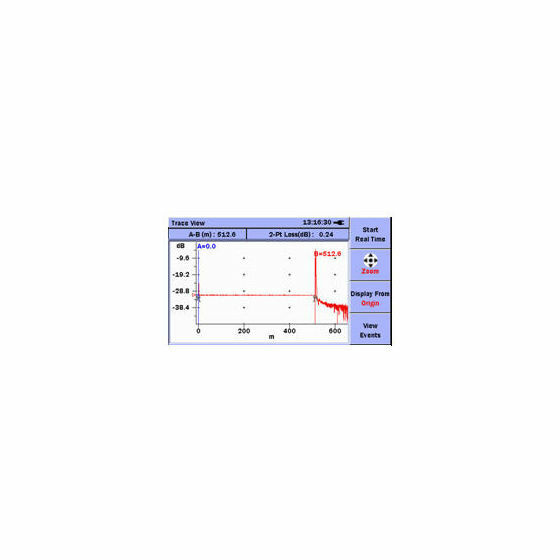 Fixed parameters simplify operation and ensure proper set-up - just press "START"
Until now, the right tool just didn't exist for cost effectively testing short fibres. Handheld OTDRs and Fault Locators lacked the resolution and specifications to find issues in such short spans while mini-OTDRs were too large, too expensive and too complicated. 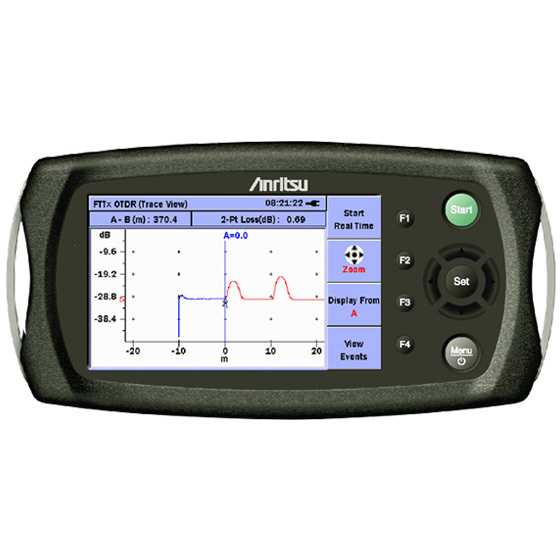 The new MU909011A OTDR Module for the MT9090A from Anritsu finally addresses this need by providing all of the features and performance required for installation and maintenance of short fibres in a compact, modular test set. The MT9090A represents an unmatched level of value and ease of use, while not compromising performance. Data sampling of five centimeters and deadzones of less than one meter, ensure accurate and complete fibre evaluation while a simple testing sequence requires only one key press to initiate - allowing anyone to make error-free measurements. The MT9090A represents a new era in drop cable and premise testing. Its ease of use, low price, high-resolution and size makes this the perfect product for "last mile" testing. Despite its small size, the MT9090A does not compromise performance or features. 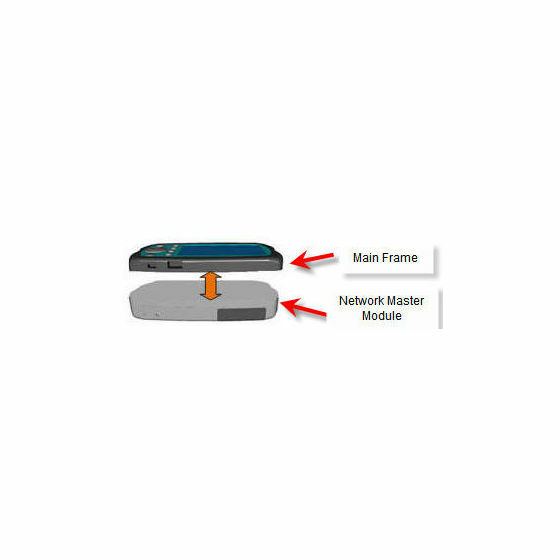 With a high resolution indoor/outdoor display, excellent optical performance, innovative features and expandable modular design, the MT9090A Network Master is clearly in a different class than most other "handheld OTDRs". PASS/FAIL thresholds for key acceptance criteria such as splice loss, reflectance and total span loss can be set in the MT9090A allowing technicians to easily assess a fibre's condition. Failing values are clearly highlighted in the event table alerting technicians of potential problems.